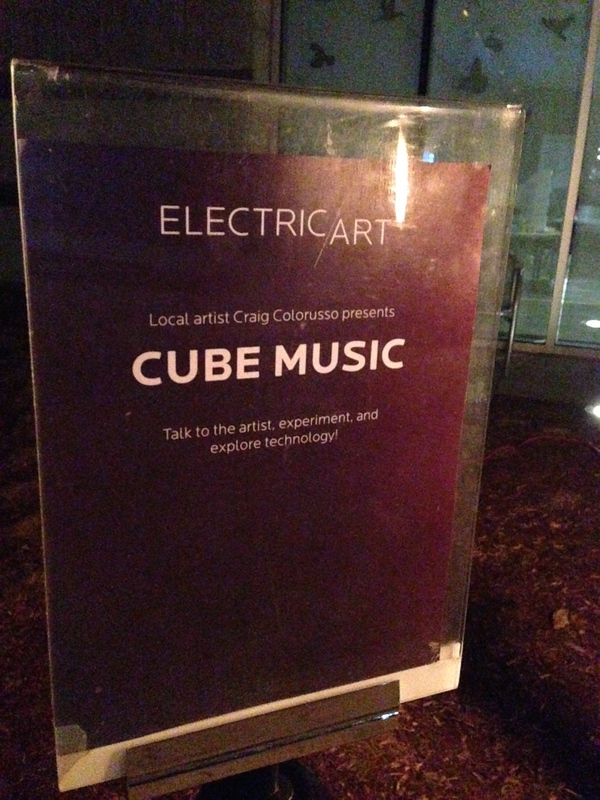 On Friday Night CUBEMUSIC participated at Electric Lab Party It was a cold night but The CUBES looked great. 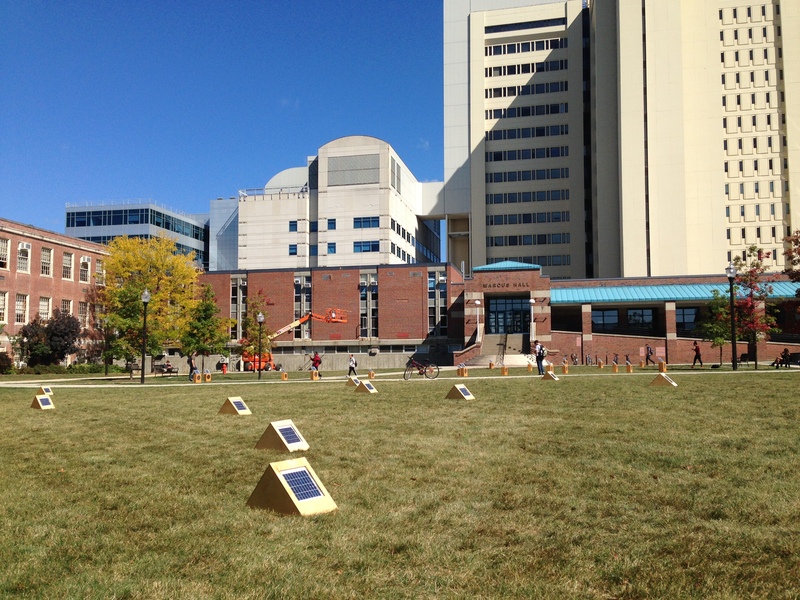 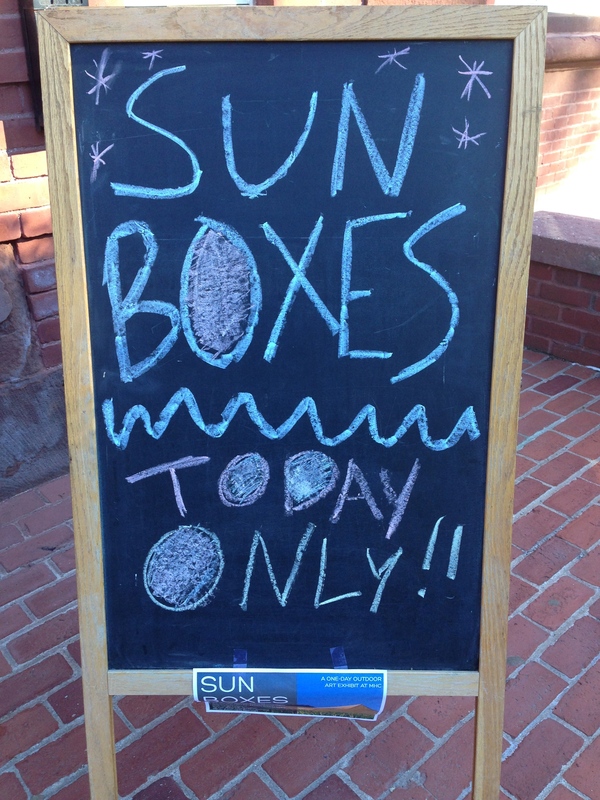 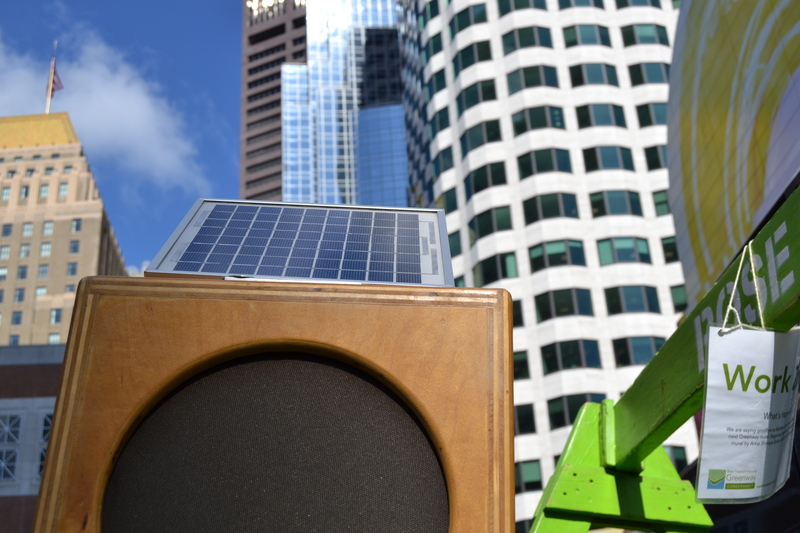 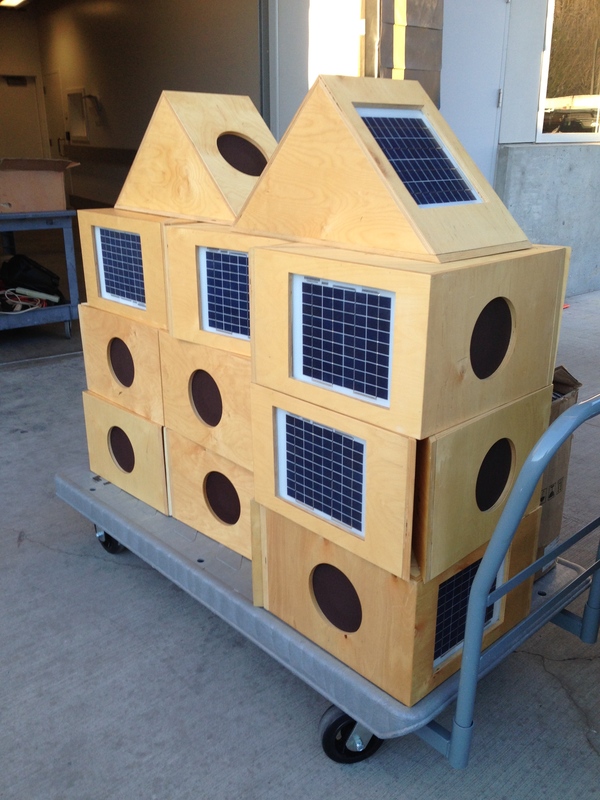 It was a beautiful Saturday in january for Sun Boxes. 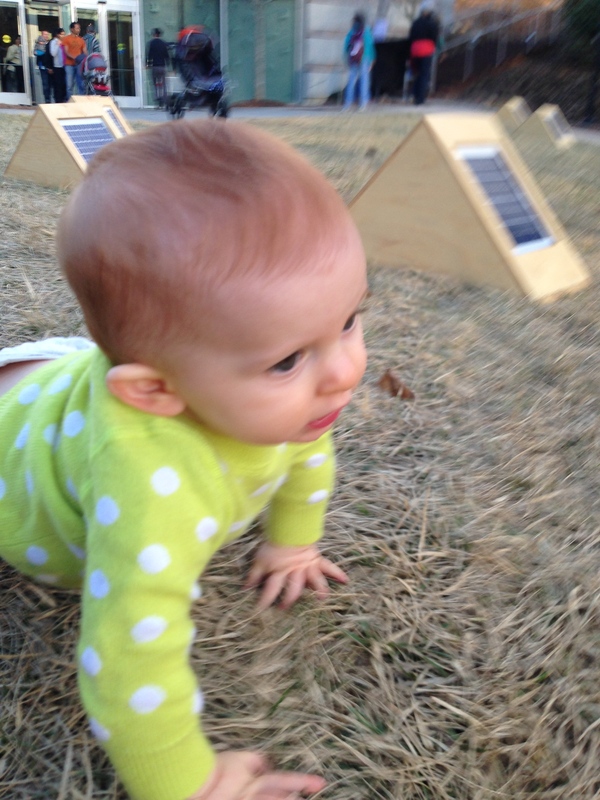 Miss Wilhelmina’s first Sun Boxes gig. 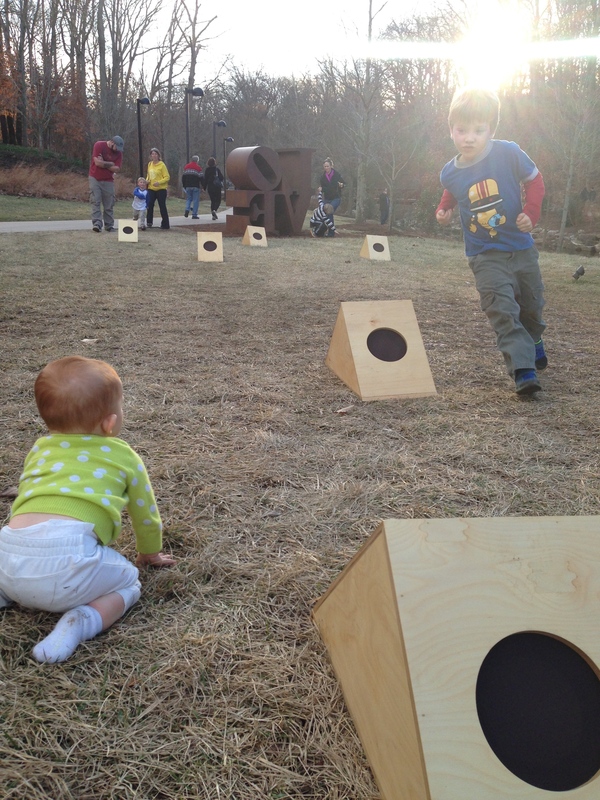 Always a fun load in at Crystal Bridges. 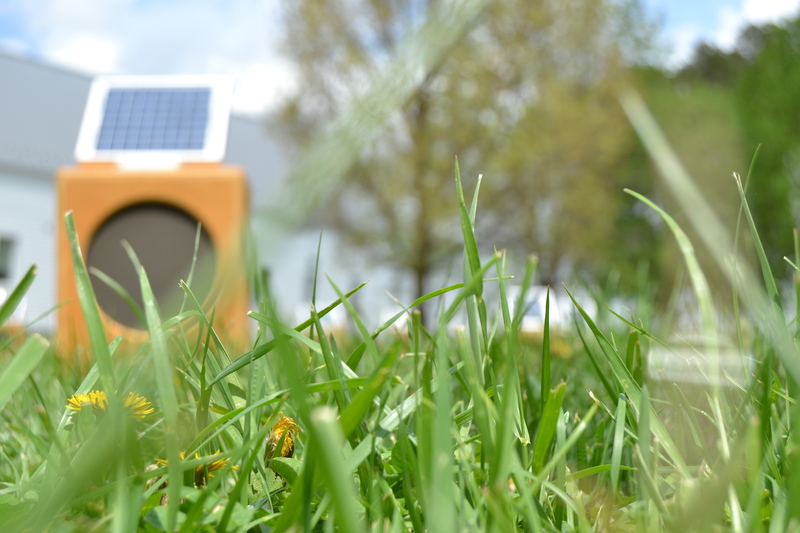 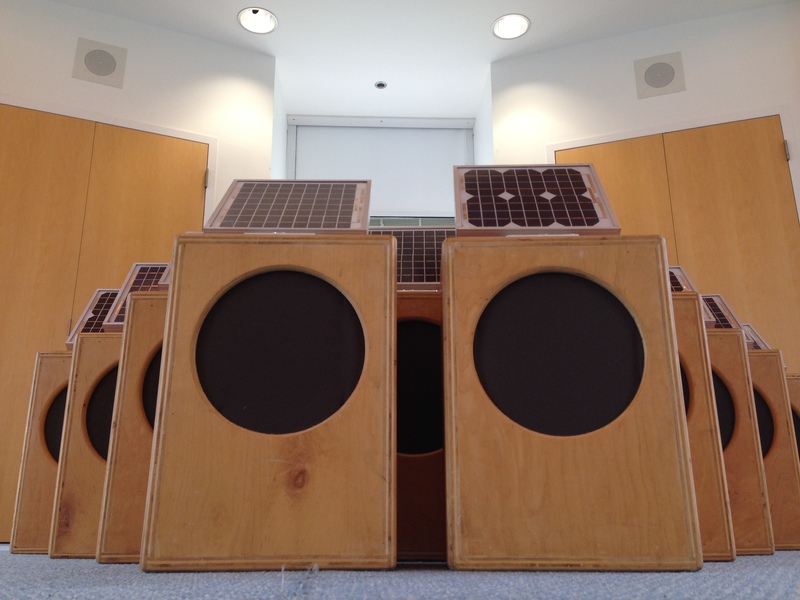 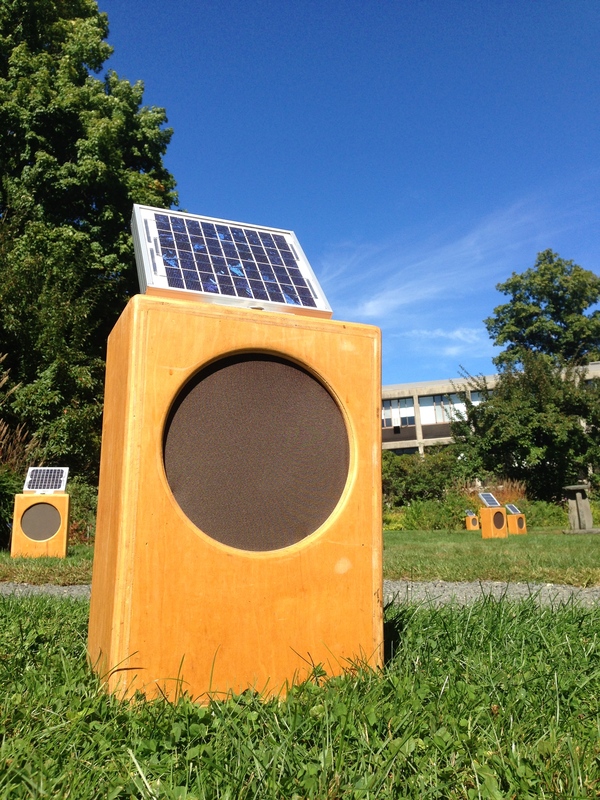 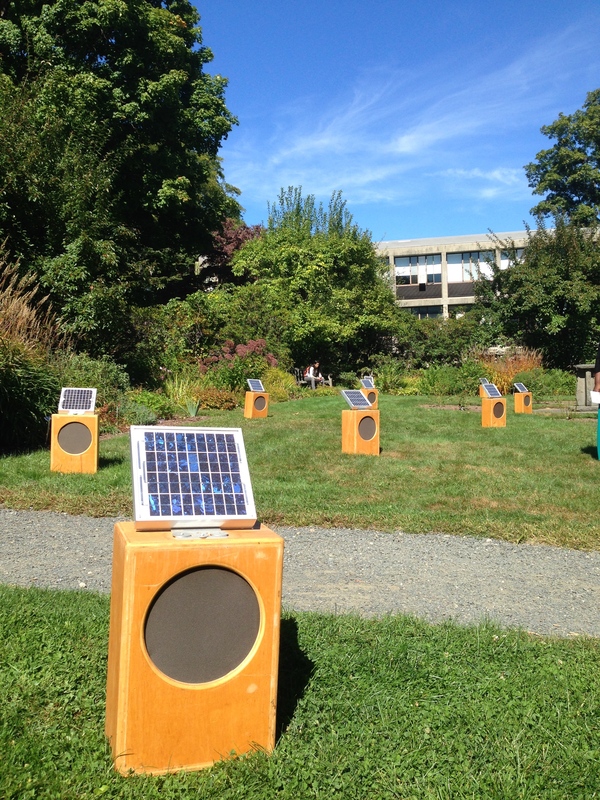 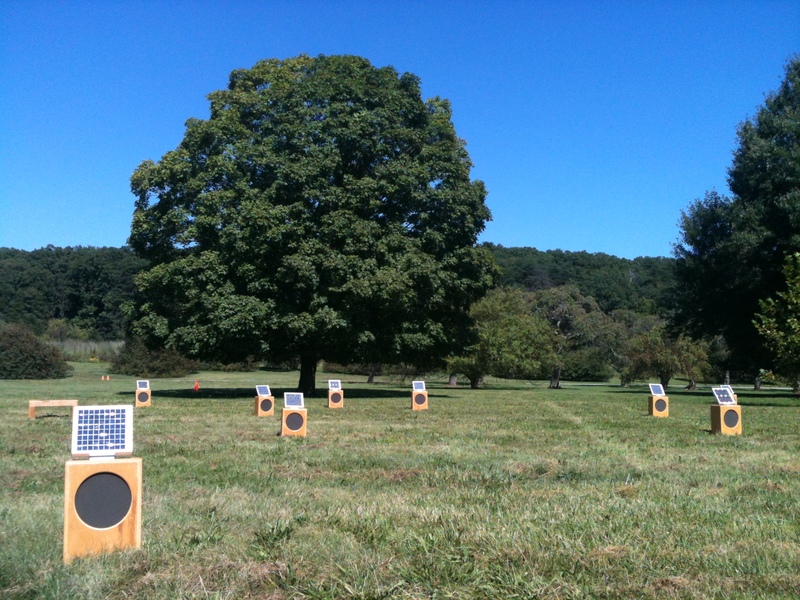 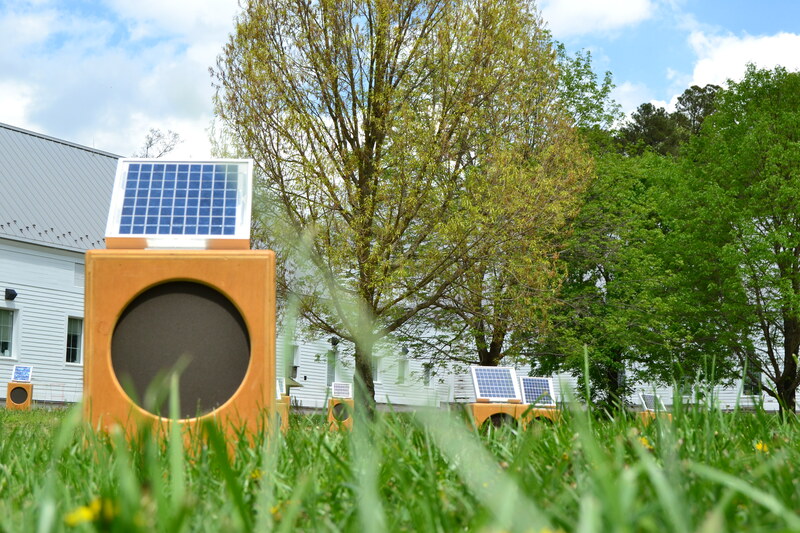 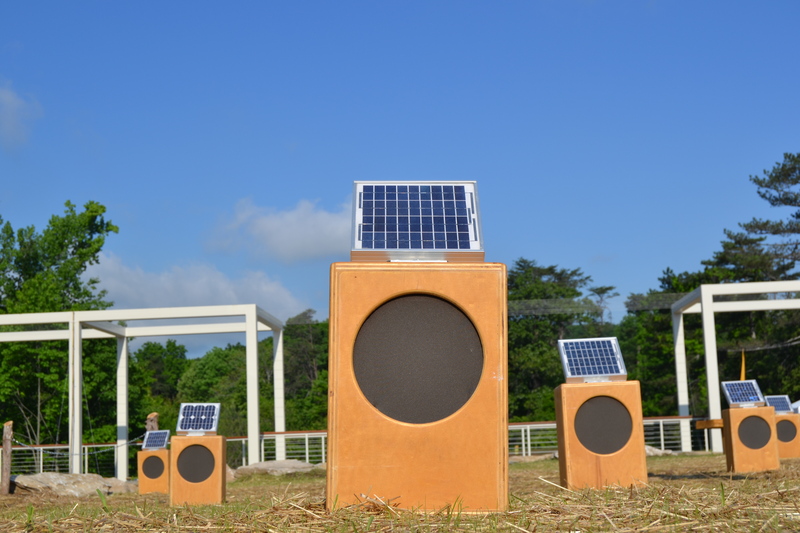 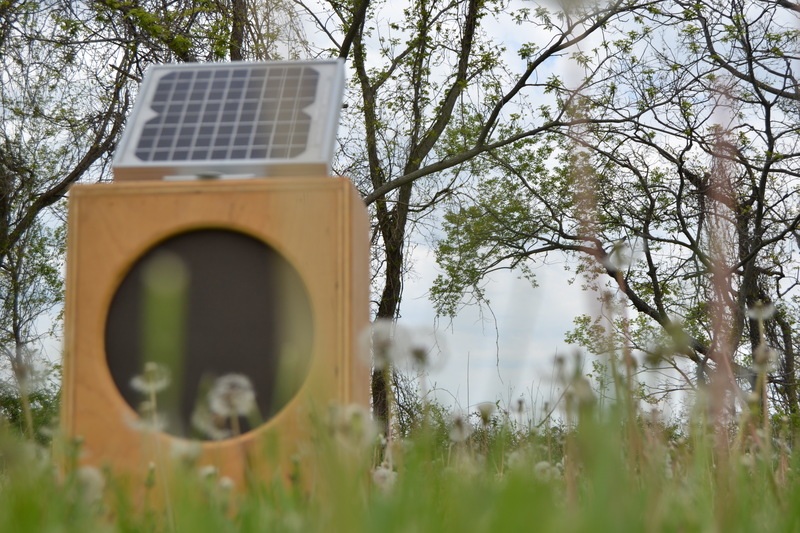 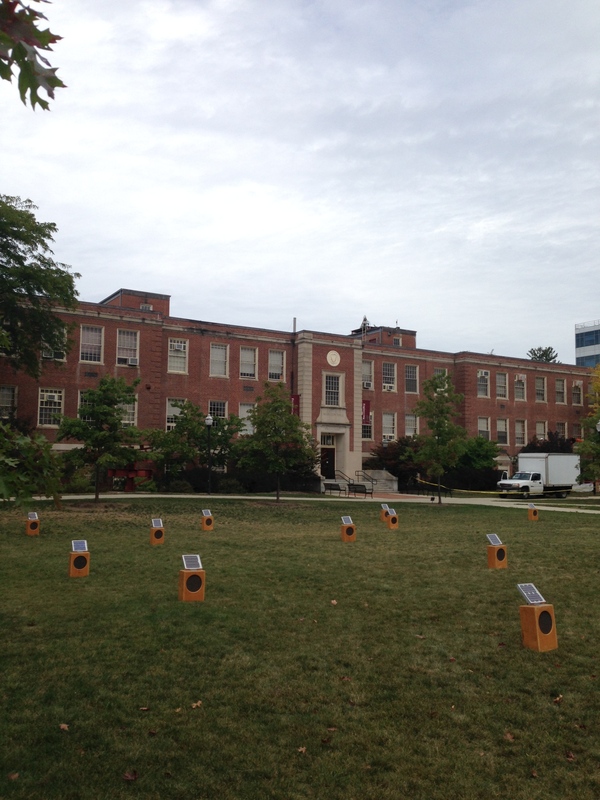 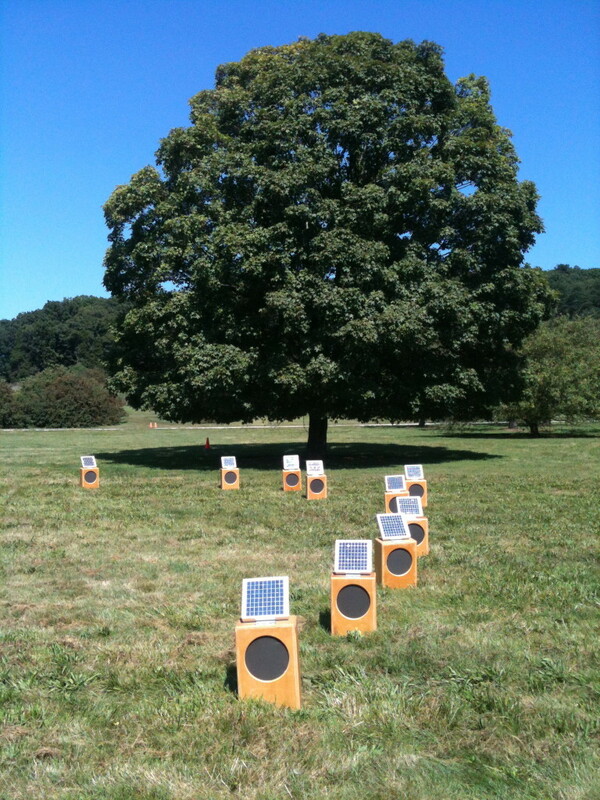 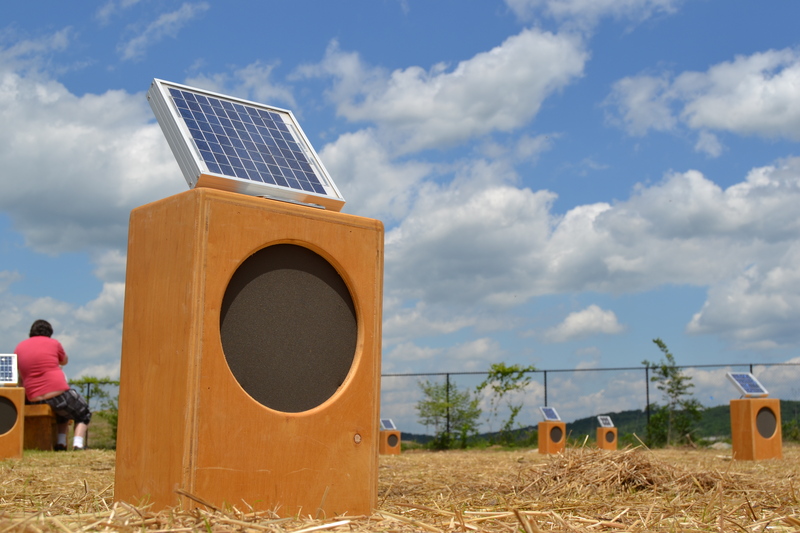 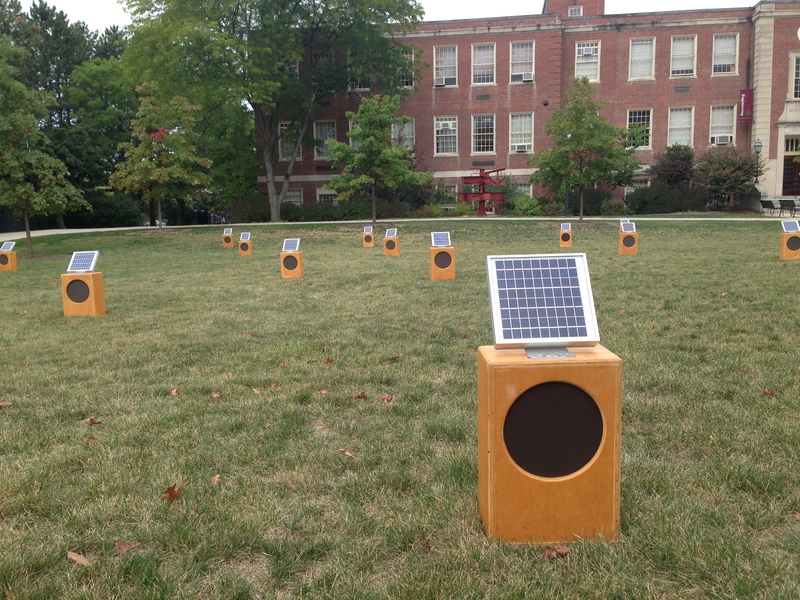 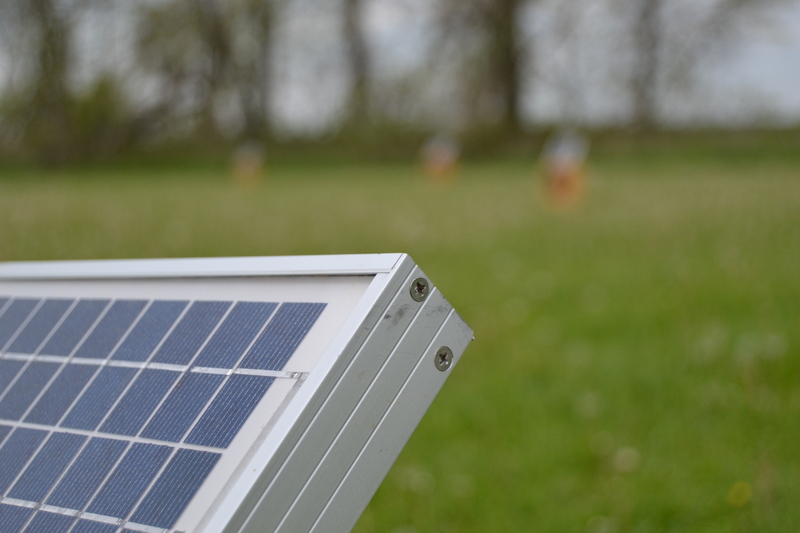 Saturday August 23rd Sun Boxes will return to Bernheim Arboretum for CONNECT. 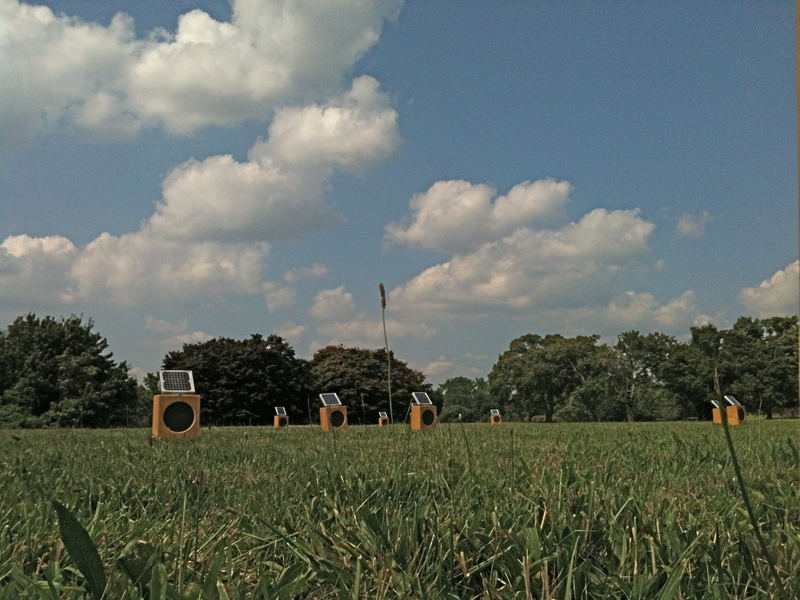 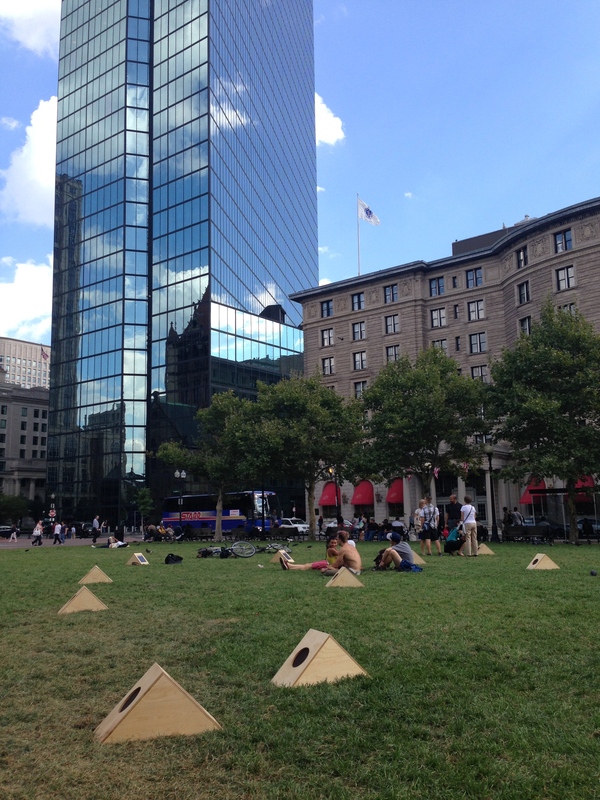 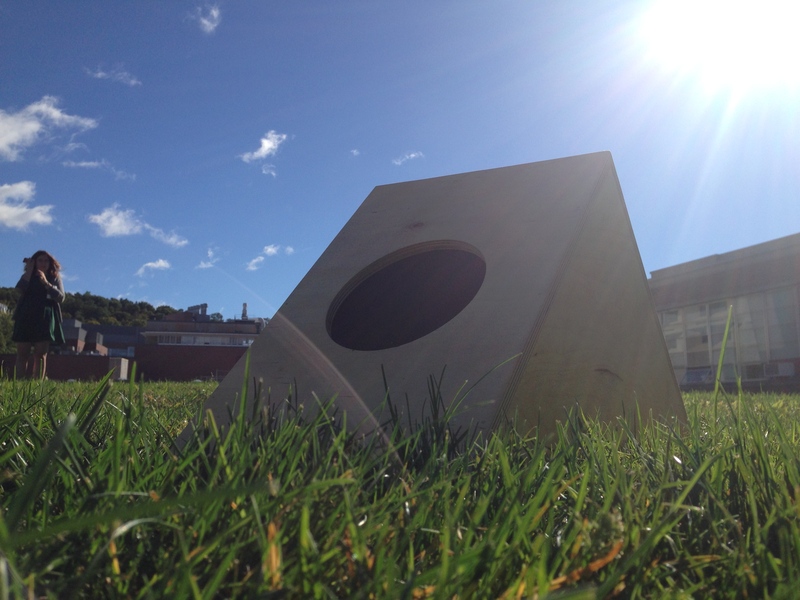 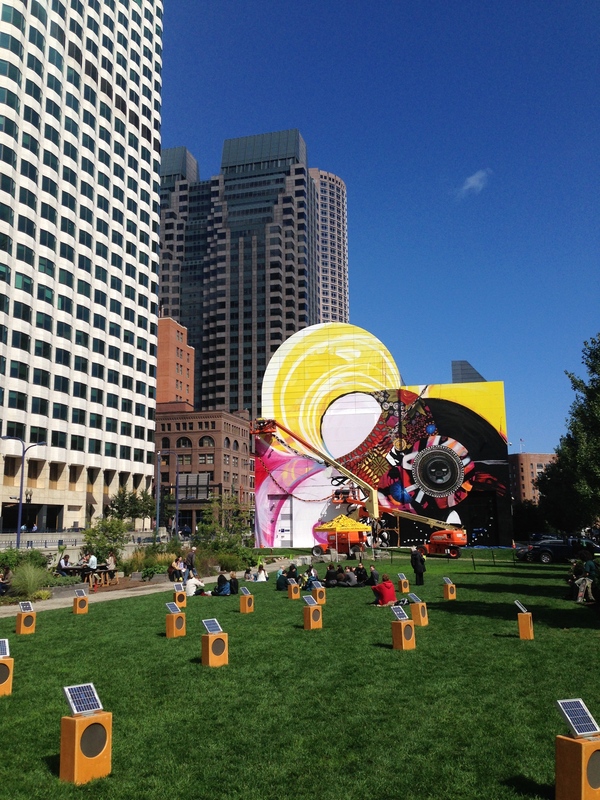 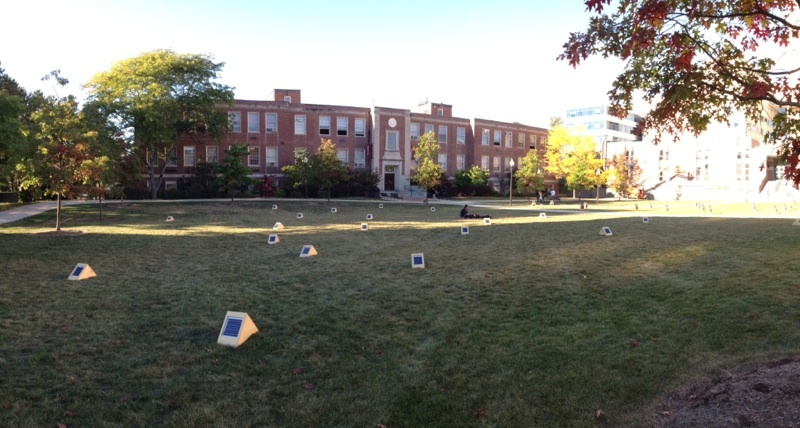 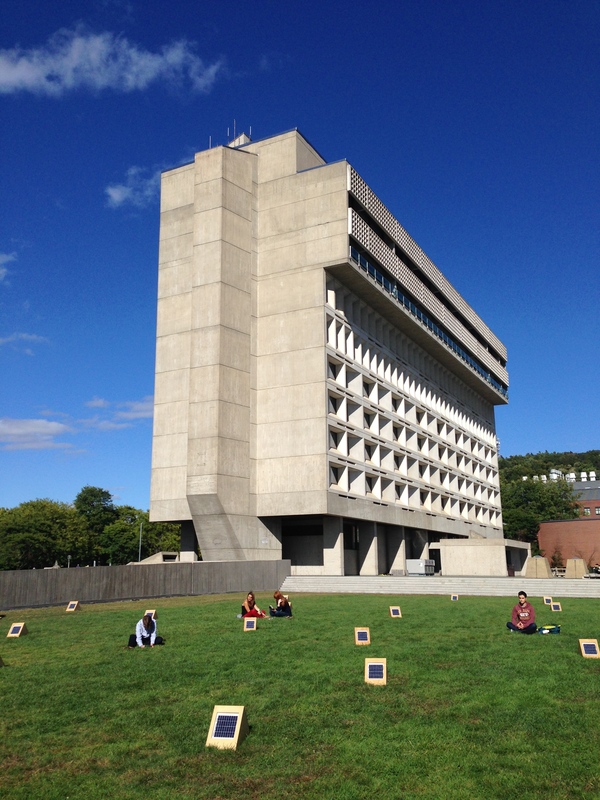 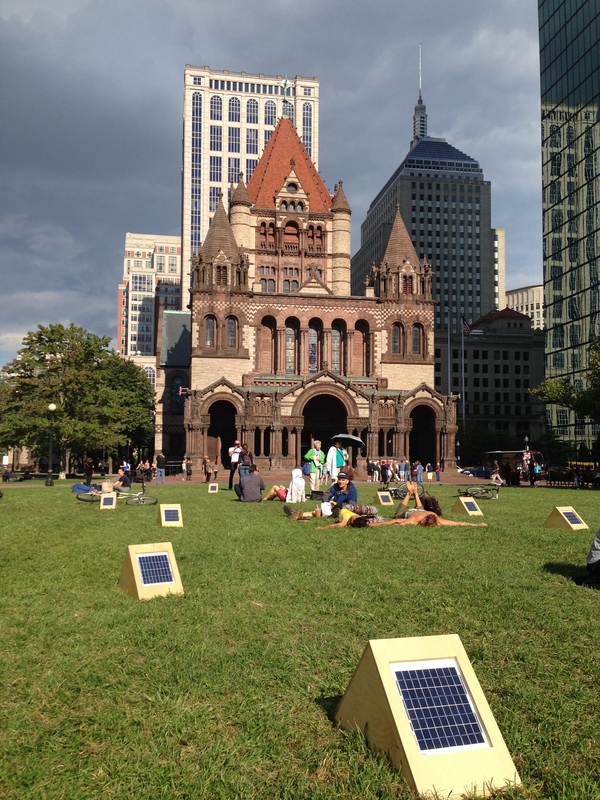 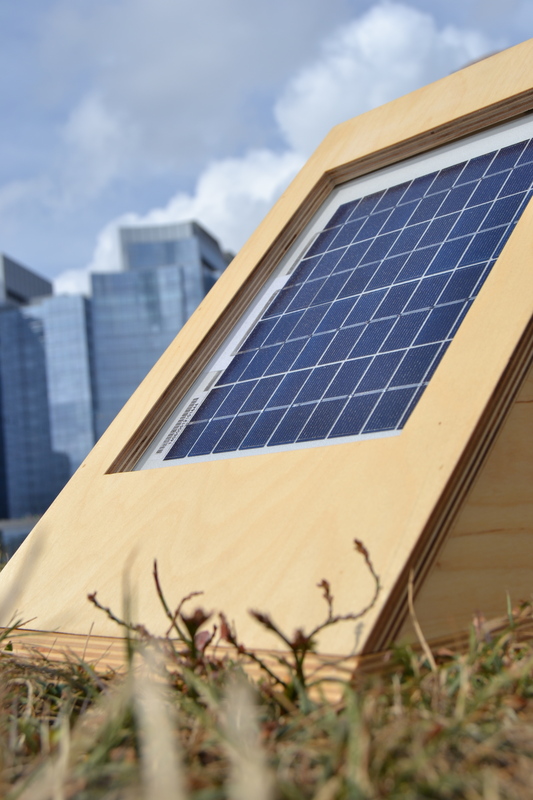 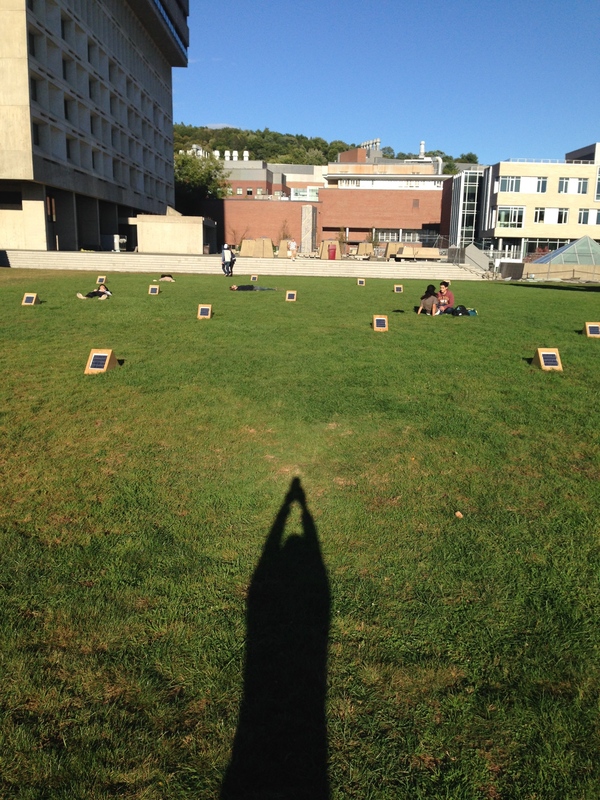 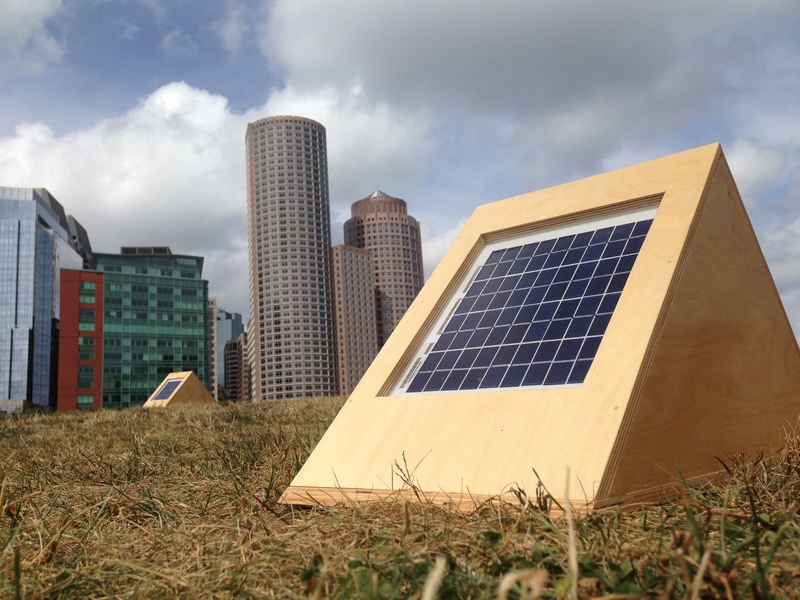 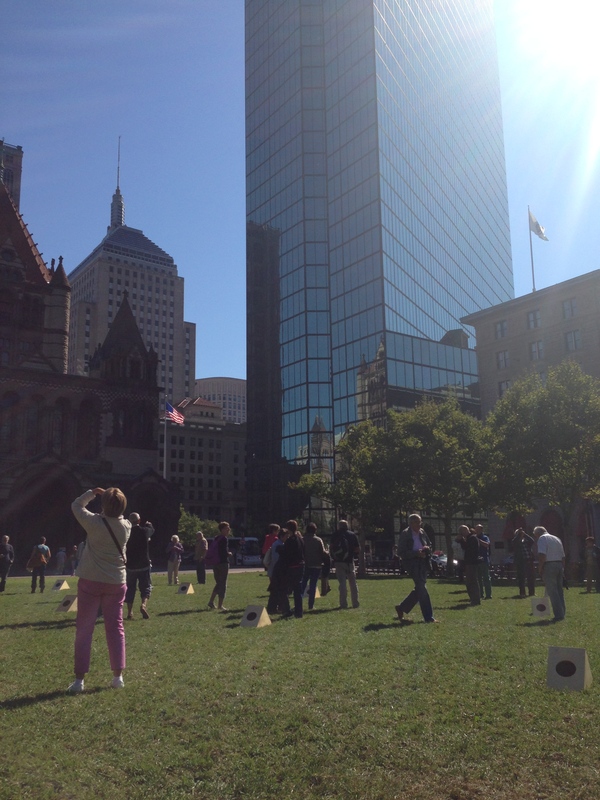 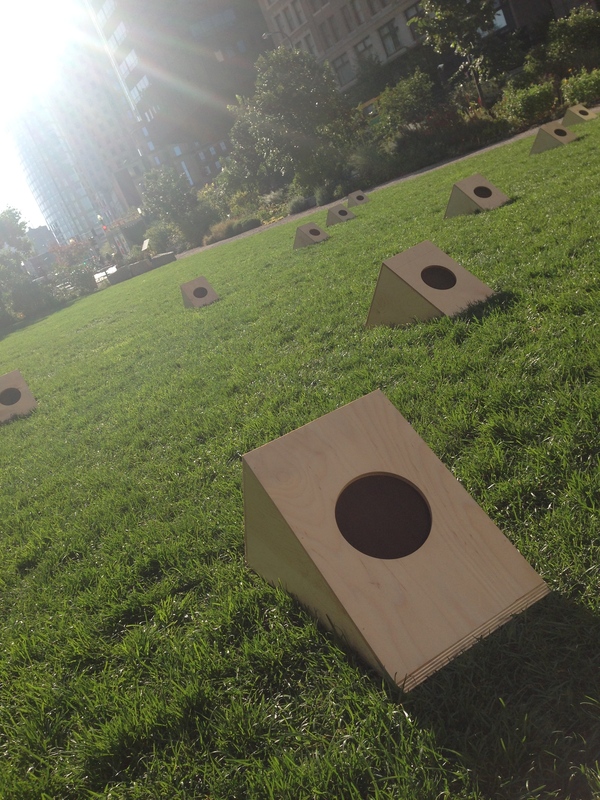 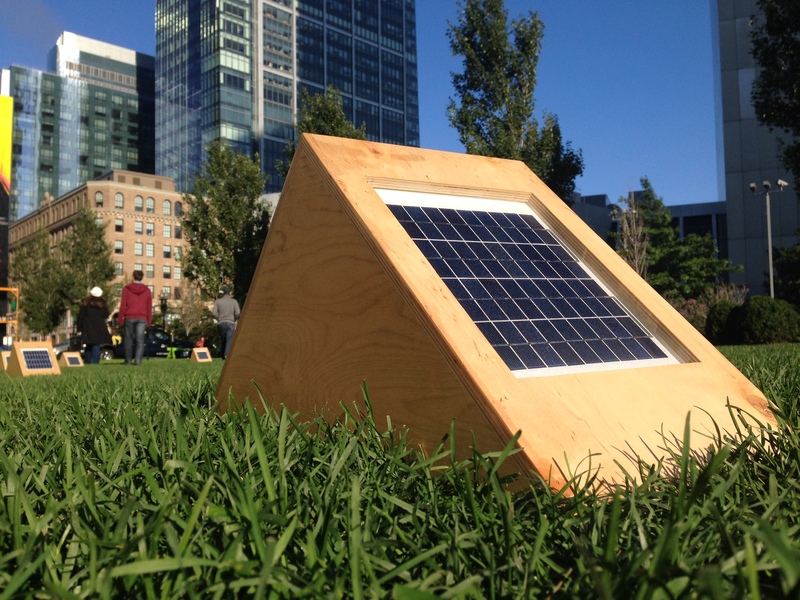 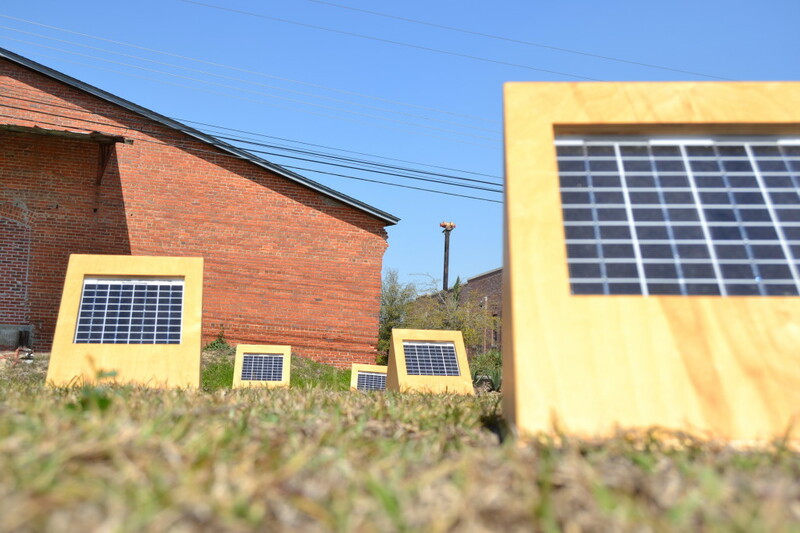 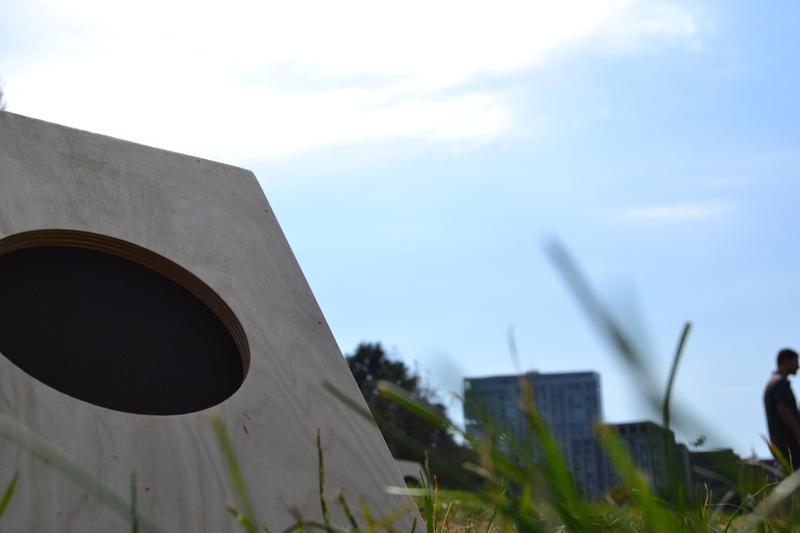 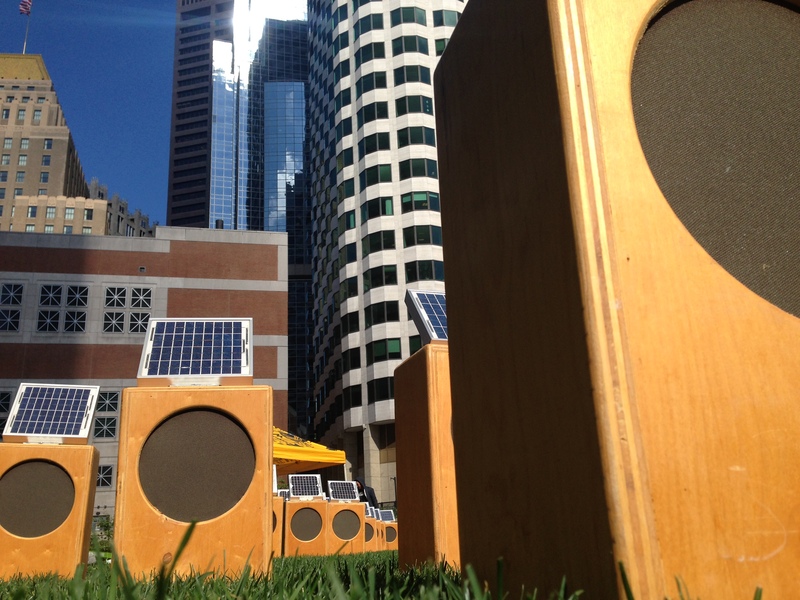 Sun Boxes wins top prize at ARTFIELDS. 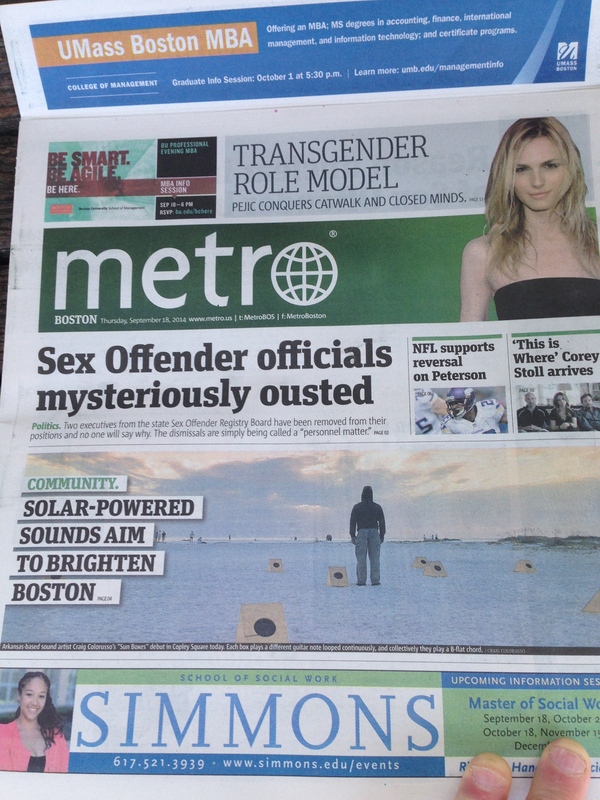 Honored and humbled. 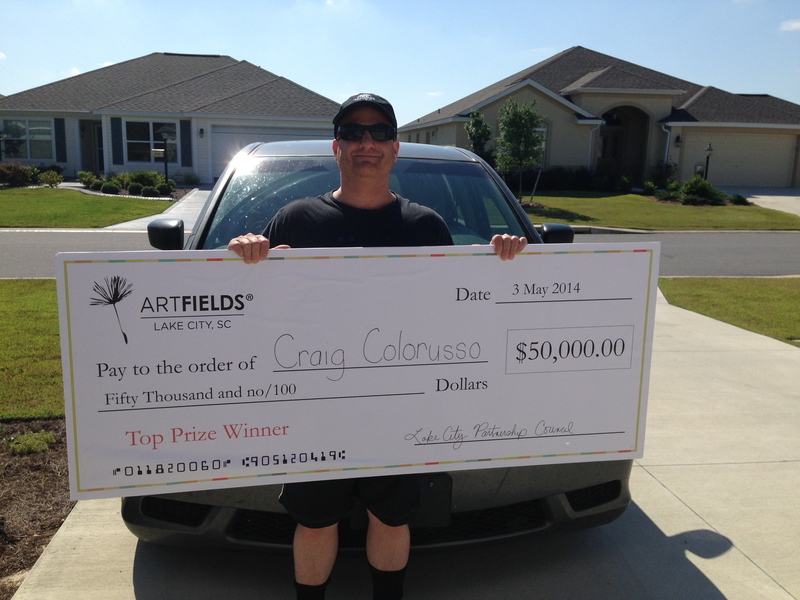 Still can’t believe it. 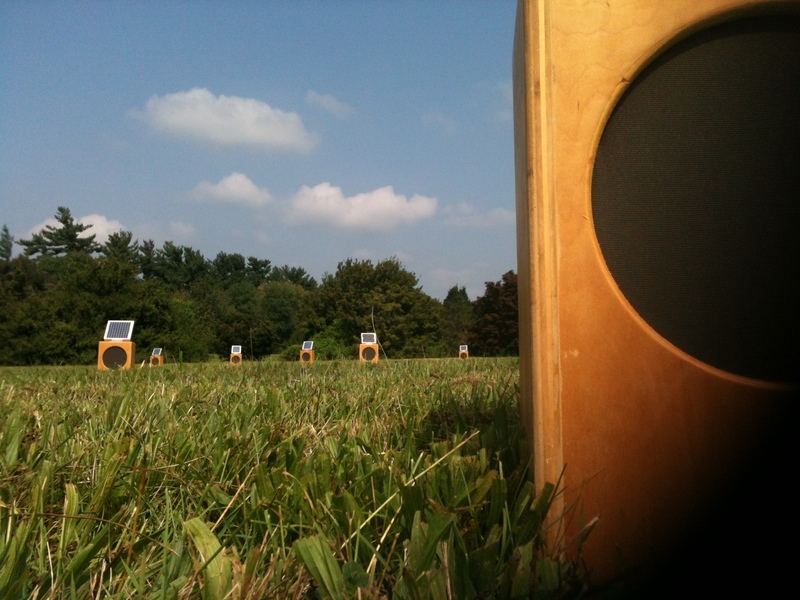 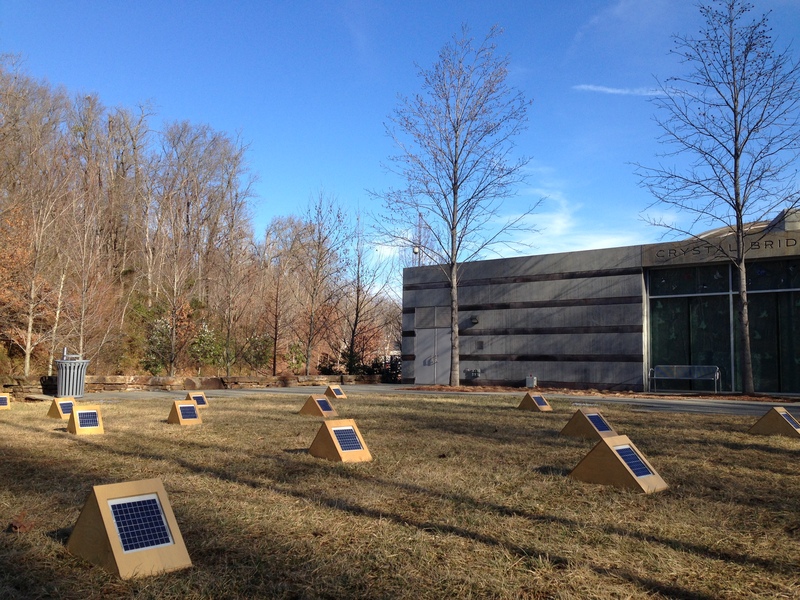 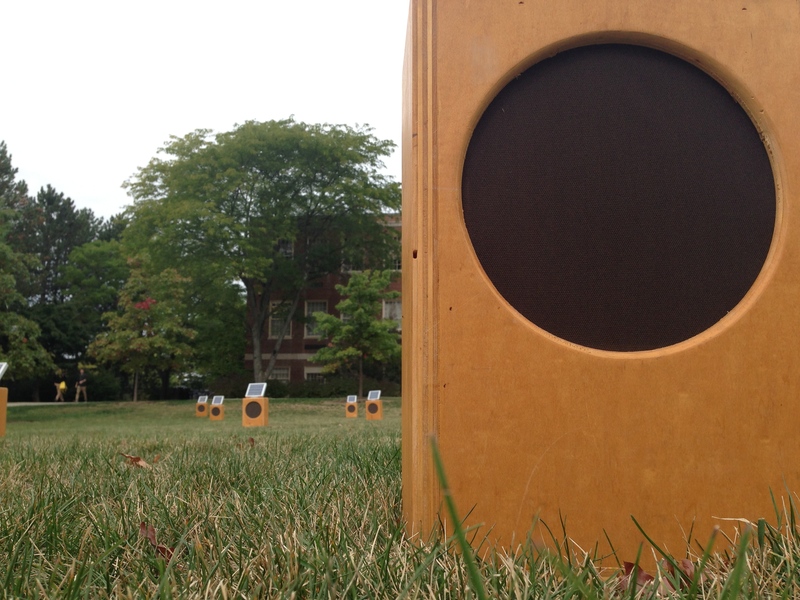 Saturday May 17th Sun Boxes was part of the Edible Gardens opening at Bernheim Arboretum. 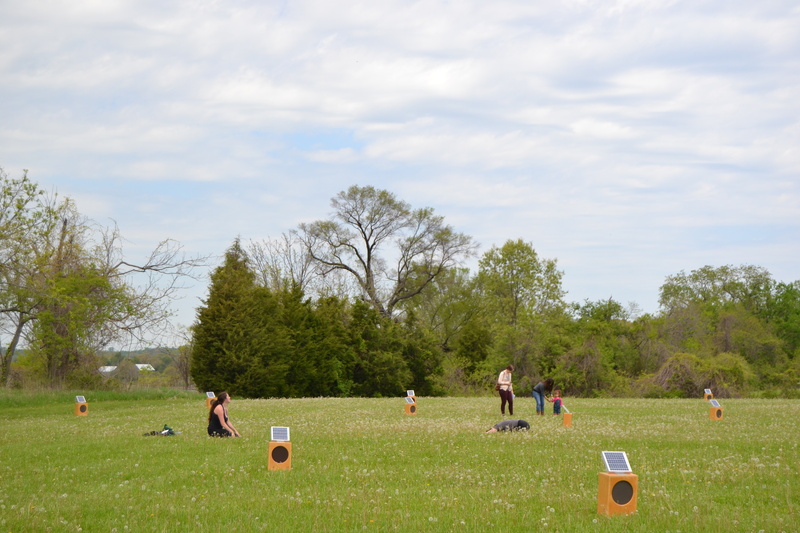 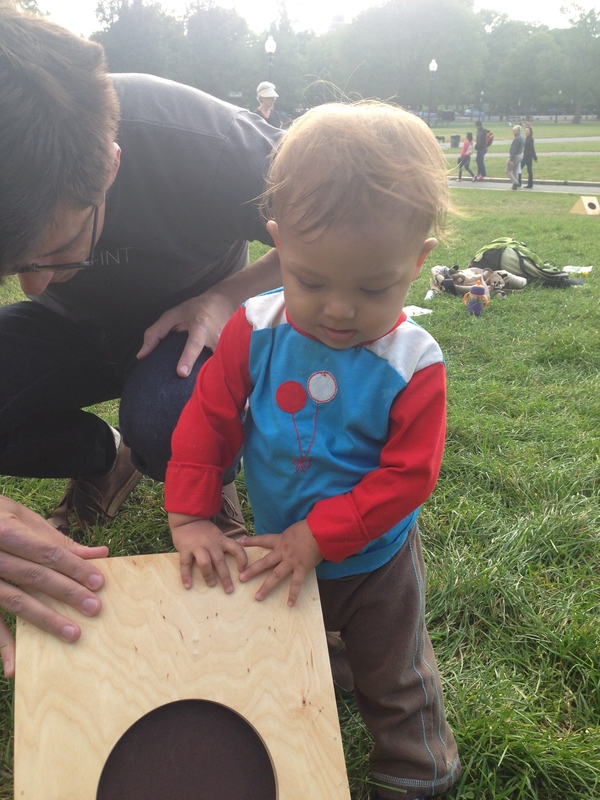 May 1, 2, and 3rd Sun Boxes was set up next to the Patuxent River at Jefferson Patterson Park and Museum. 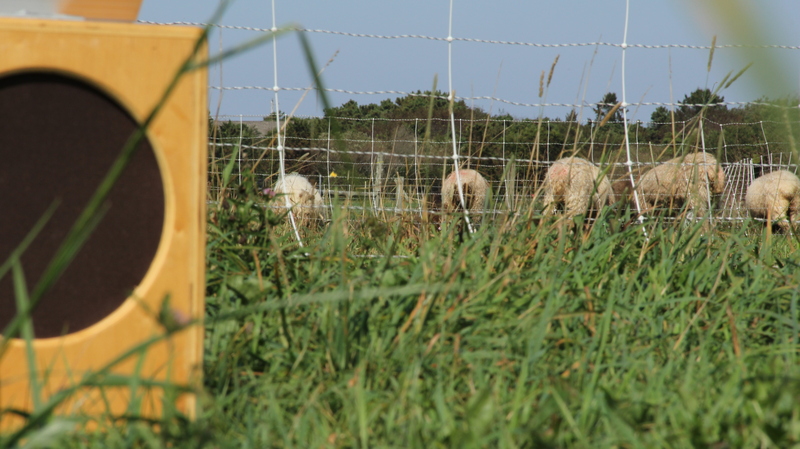 We were there for 3 days. 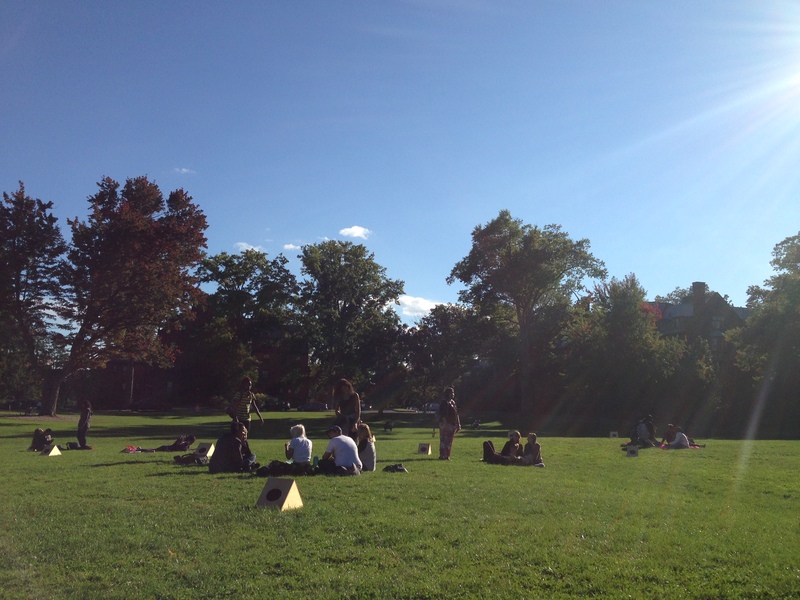 There was some Yoga. 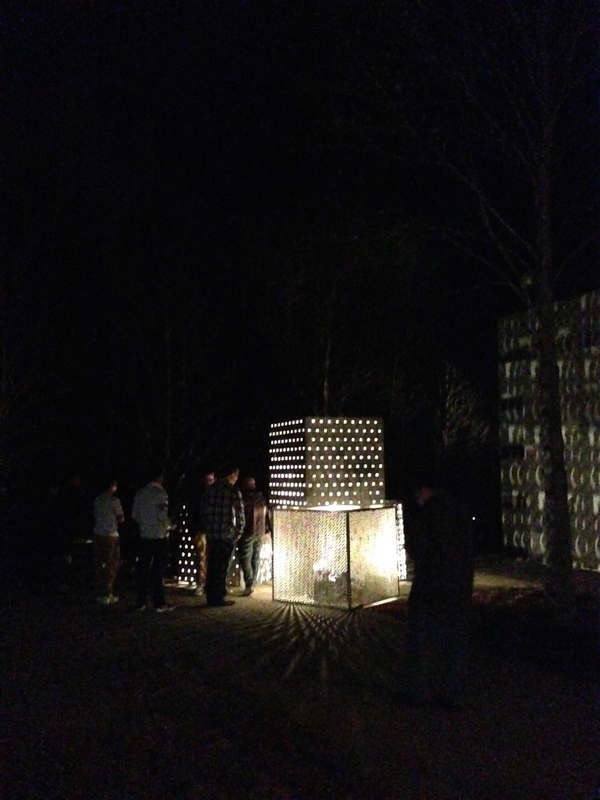 A ton of cool people. 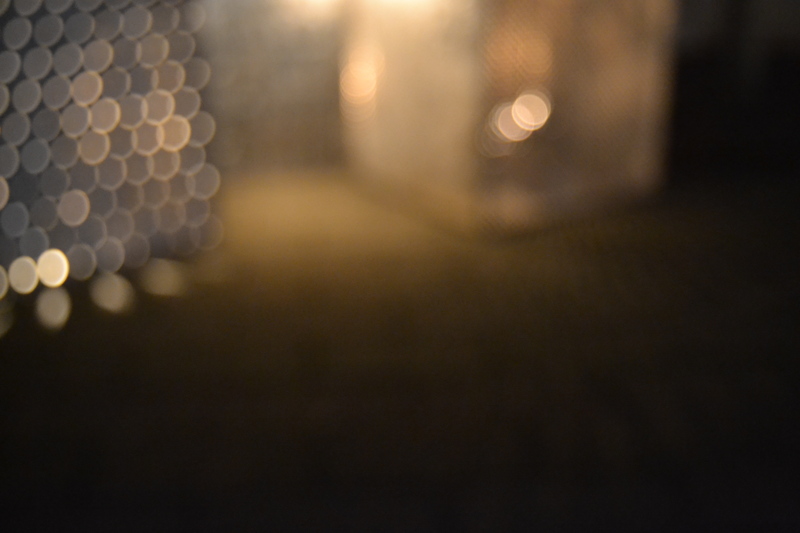 Some good Chinese Food and a little rain. 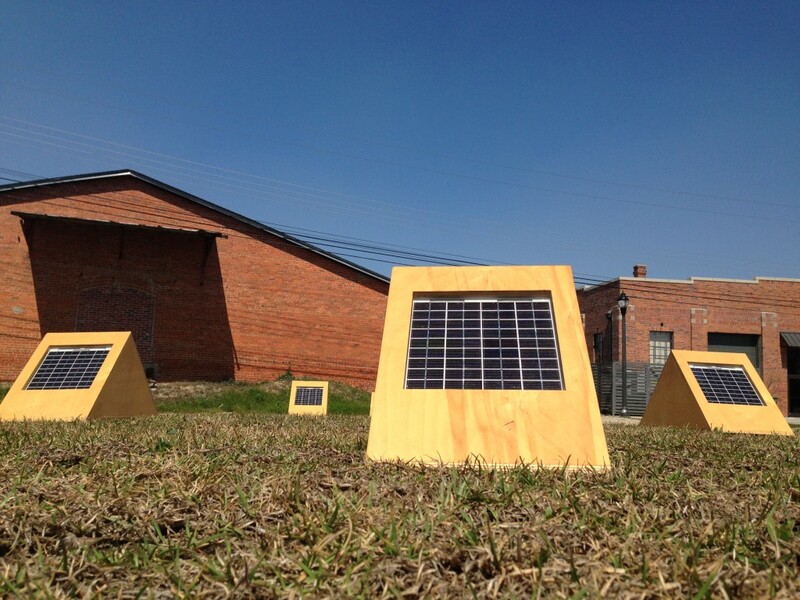 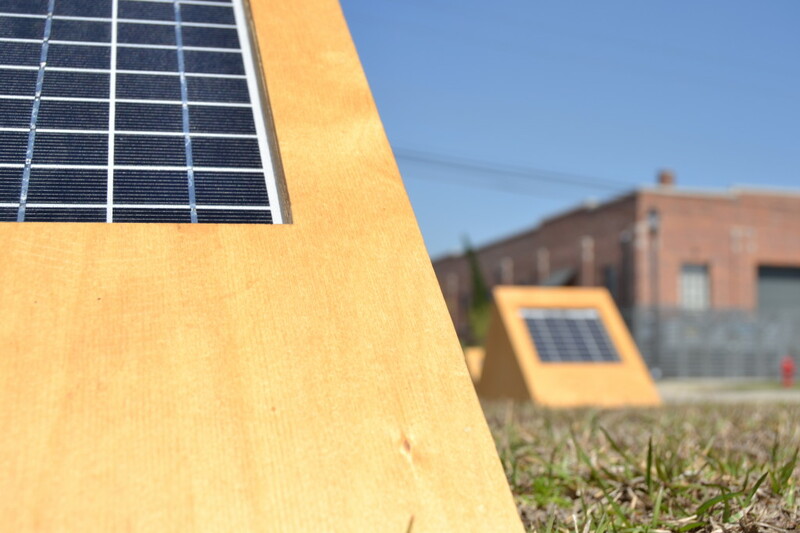 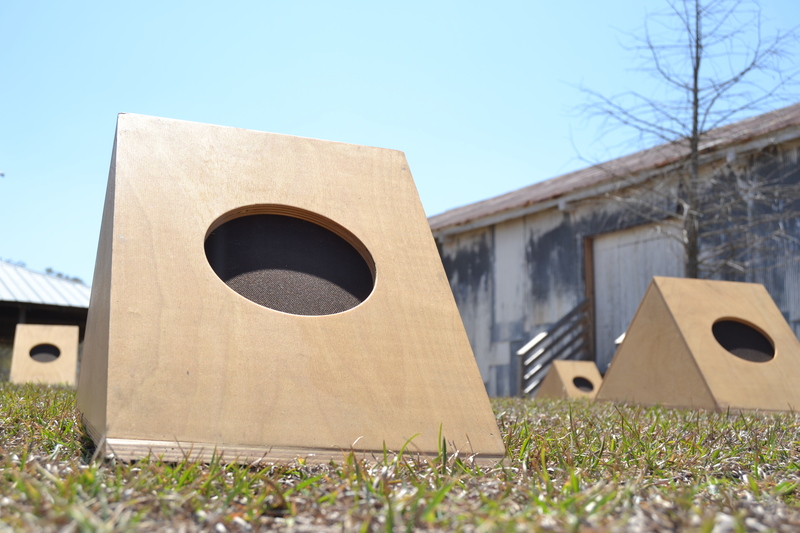 Sun Boxes will be participating in this years ARTFIELDS festival in Lake City, South Carolina. 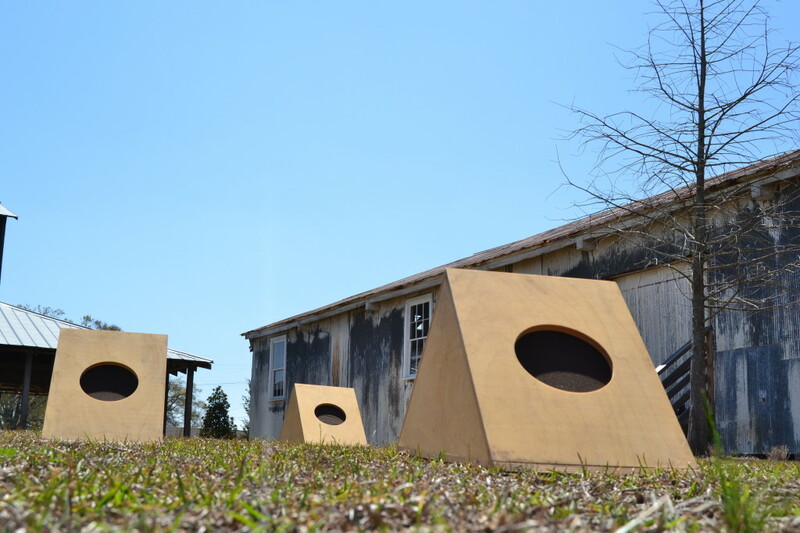 April 25th-May 4th near the Jones-Carter Gallery.